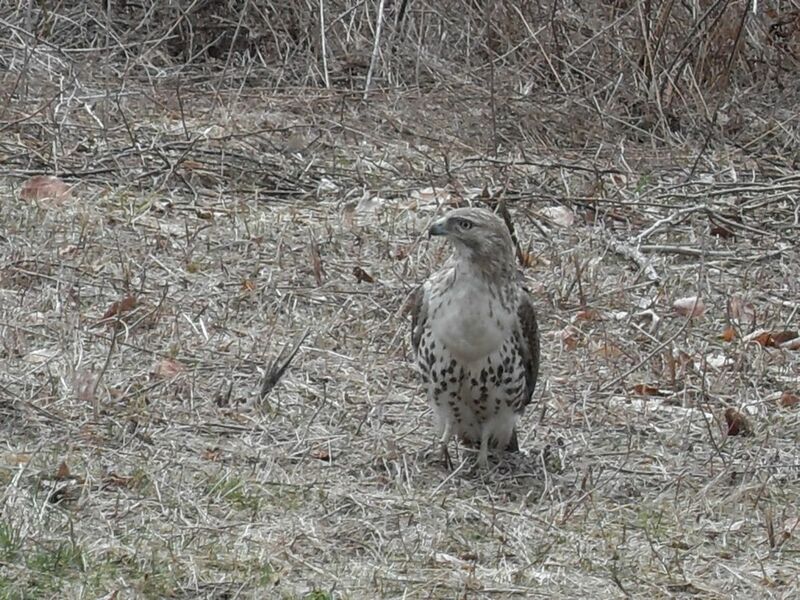 This hawk was hanging out on this back road one Sunday as we drove by. He didn't seem to mind the attention. It was almost like he was posing for us. Date Uploaded: April 18, 2011, 10:57 p.m.